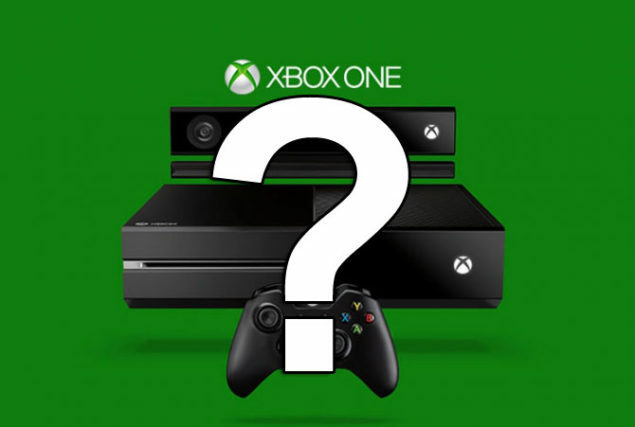 Microsoft’s Xbox One is the second top next-gen console, in fact Sony and Microsoft are neck to neck in the next-gen of gaming with their latest consoles but the Xbox One is fairly more prone to criticism. The reason why Xbox One still comes a little low on the chart is Microsoft’s DRM policies and the mistakes that the company is making since the reveal of Xbox One. Xbox Support have been busy helping out the Xbox One users with several console related problems and now Xbox team itself is in need of help from Xbox Support. Microsoft has been caught up in some problems since the launch of Xbox One, several hardware issues with the company’s latest console are surfacing as the users are receiving and turning on their consoles. 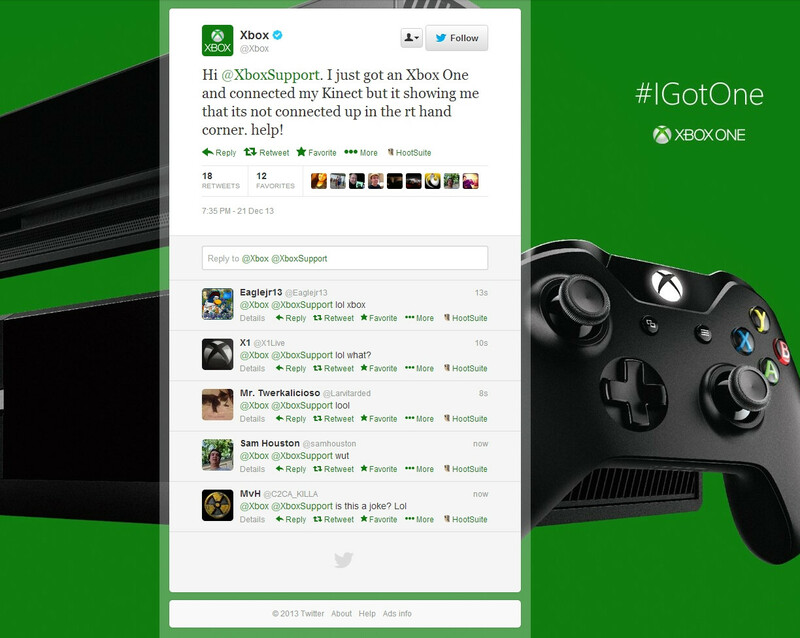 Many users are reporting problems and now Official Xbox Twitter account is itself asking Xbox Support for help on a kinect related issue. A rather hilarious tweet made by official Xbox Twitter account, that is. Well that is hilarious, Xbox team asking Xbox Support how to set up the Xbox One properly. It can not be a joke as the Tweet was immediately deleted but not before it caught the eye of a neoGAF user who managed to screen-cap it. It could possibly be some Xbox employee who, after having problem setting up the Xbox One, tried to contact Xbox Support but went wrong between the twitter accounts. Xbox would likely give no response to this matter, so you people are free to laugh it off.